Emigrating to the United States necessarily involves obtaining an immigrant visa. Understanding all the different types of US immigrant visas, their eligibility criteria, and the entitlements they grant requires the training of a legal professional. Nevertheless, this overview of the various immigrant and dual intent visas is a good starting place for those in the early stages of planning on relocation to America. US visas are denoted by a unique letter and number code, e.g. A-1 and H1-B. Each visa has a different set of criteria by which applicants are deemed eligible and each conveys a different set of privileges. by applying for and obtaining a dual intent nonimmigrant visa which allows the holder to apply for permanent resident status once in the United States. 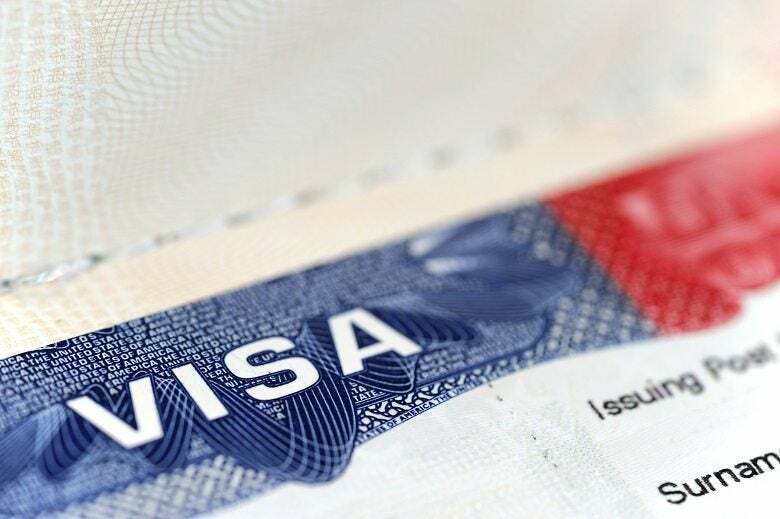 A visa does not guarantee the holder entry to the United States – it only grants permission for the holder to travel to the US and seek admission to enter from a US immigration official. A Permanent Resident Card is colloquially known as a Green Card. While there are unlimited places for immediate relatives of US citizens, the other types of visa are subject to strict quotas and some (especially family sponsored visas) have large backlogs which can delay the application process by many years. If the individual is granted the visa they travel to the US and, at their port of entry, requests permission from an agent of US Customs and Border Protection to enter the country. At this point they may be processed for a Green Card. Immigrants who are granted visas on the basis of being an investor, or spouse of a US permanent resident, are granted conditional permanent resident status for two years only. From 90 days before the expiry of this two-year period the visa holder is allowed to apply to have the conditions removed. There are certain classes of nonimmigrant visa which allow the holder to apply for permanent resident status – so-called dual intent visas. H-1B – For specialist workers sponsored by an employer. Their spouses and children are often granted H-4 visas which are also dual intent. K-1 – For fiancé or fiancées of US citizens who must then marry within 90 days of entry. L – For corporate transferees and their spouses. V – For spouses and children of US permanent residents. Holders of other nonimmigrant visas who attempt to apply for permanent resident status will often lose their visa though there are grey areas where obtaining further advice and guidance from immigration lawyers is recommended e.g. O, P and E visas.